Volunteering in unique programs designed to meet the needs of our community and that fit your interests and time. Making friendships by working together on philanthropic programs and fundraising events. Attending regular monthly meetings to be involved and informed. 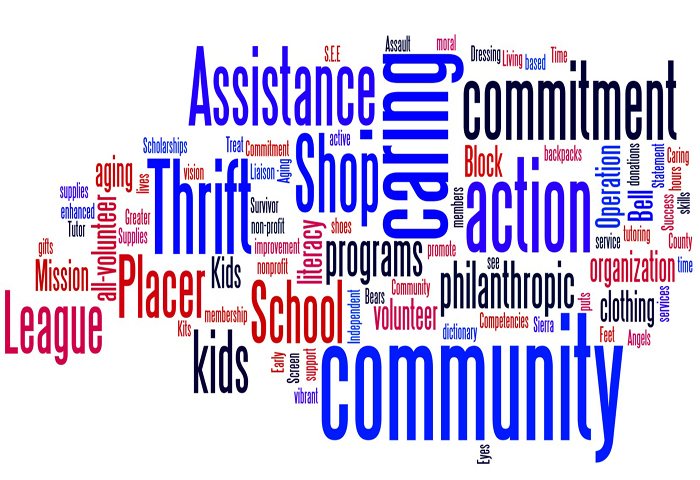 Working in the Thrift Shop each month to support our programs. Developing and using leadership skills. Being a part of a nationwide organization with over 26,000 members motivated to effect change in their communities. Prospective members attend a light-hearted social as an informational orientation. Board members and new member trainers are able to spend time answering questions, and explaining their responsibilities. 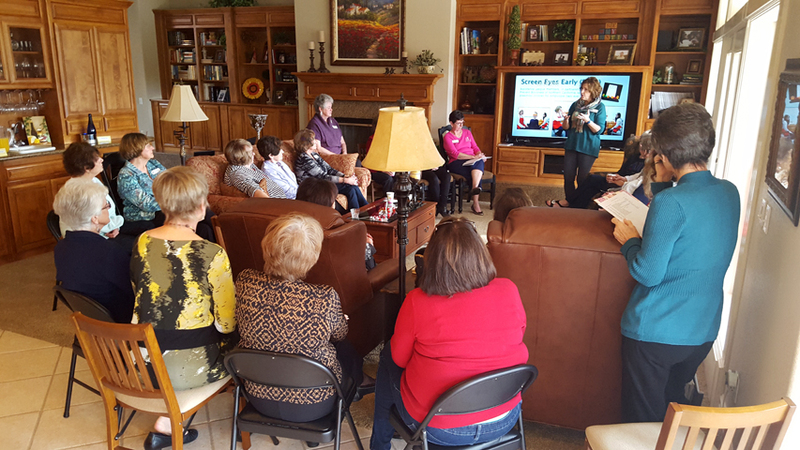 The classroom training enables each new member to learn about Assistance League’s volunteer opportunities. 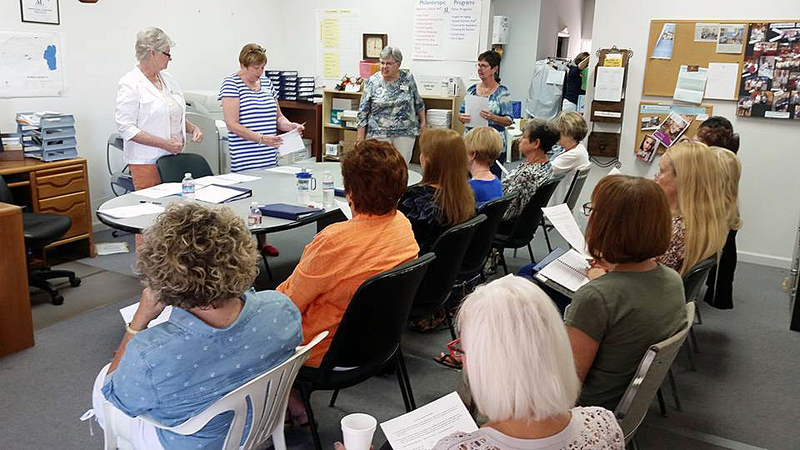 During the training, discussions regarding an overview of National Assistance League, member responsibilities, the thrift shop and training of various positions, and a presentation on each philanthropic program by each chair are shared. By the time the training is completed, each member will be given a mentor. A mentor will continue to guide a new member in becoming more knowledgeable about our chapter.